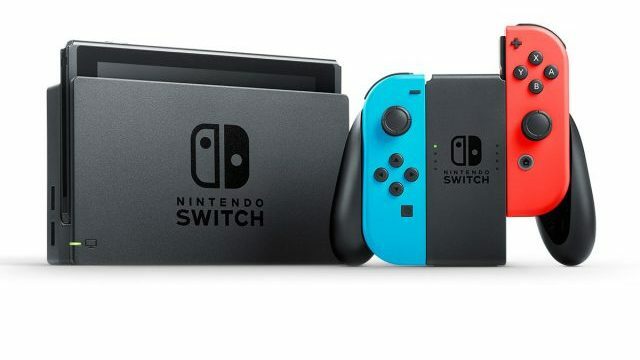 Switch is Now the Fastest Selling Home Console Ever in U.S. The Nintendo Switch has certainly surpassed the expectations of many. With it, Nintendo has staged quite a comeback after the Wii U’s underwhelming sales performance for the company. According to Nintendo’s sales figures, the Switch moved 4.8 million units over ten months in the United States alone. That means the Nintendo Switch has sold better in its first ten months than any other console did in its first ten months in the U.S. This record was previously held by Nintendo’s original Wii console, which sold around 4 million units in its first ten months. So far, the Switch has been doing pretty well as far as 3rd party support, with over 300 games released by 3rd party developers already. Its success also comes from its strong 1st party lineup. 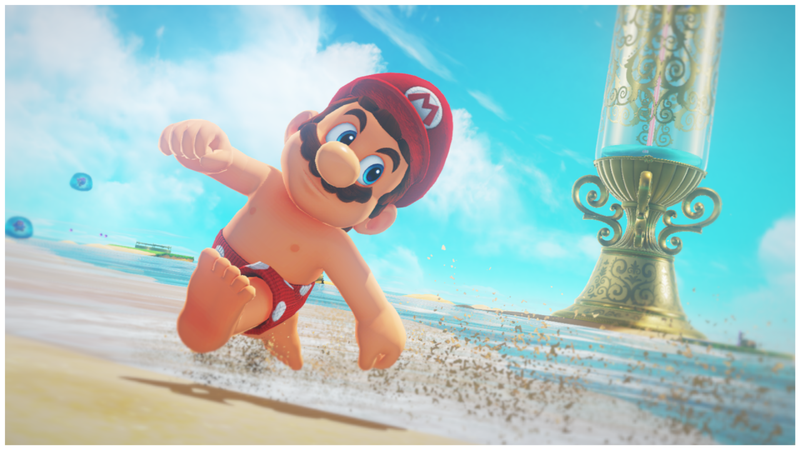 Over 60% of Switch owners have a copy of Super Mario Odyssey, and over 55% have a copy of the flawed but much heralded Zelda: Breath of the Wild. I am a huge Zelda fan (not a hater) by the way, but it is unfortunately rather flawed. Back to the install base, more than 50% of Switch owners also own Mario Kart 8 Deluxe. Splatoon 2 is much lower, with over 20% of Switch owners having a copy, which may be in part due to it being more of a rushed port with some new levels than an entirely new game. It also didn’t really address some of the biggest player complaints about the original.